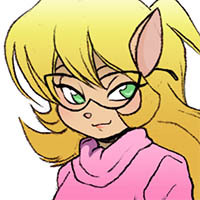 Has this Secret Santa been shared on SWAT Kats Fanatics on Deviant art? Don't think so - feel free to (I don't have a deviant art account). I'd assume they'll have to sign up either here or via tumblr, as I think trying to organize three methods of submission might be a bit much, though Betaruga can clarify on that. Should we spread the word now or wait until next time? LW, we'll pitch it bright and early next year. This is my first time doing this, it looks like a lot of fun! I will do my best! 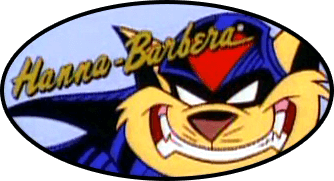 My Swat Kats Fan Character: Tsubasa-Dark T-Bone http://www.side7.com/image.cgim?image_i ... _mode=give It's kinda old, but is my own version of a demon Chance Furlong doppelganger. Looks good - remember, as of this post, there's still little over a day to sign up!